Daoist meditation is an optional area of study that enhances the experience and benefits derived from any of the martial training programs. 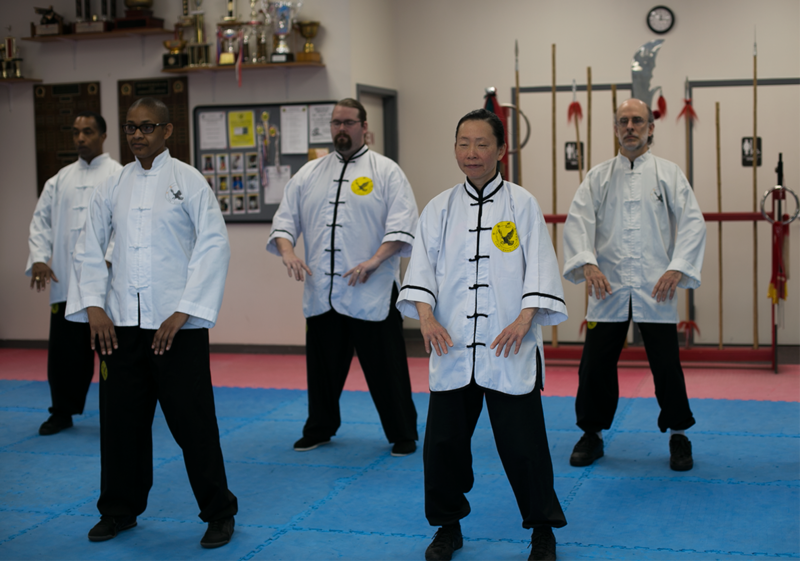 This program is an experience based program that requires practice by the student supplemented by guidance from Grandmaster Huang on how to achieve progress to heightened states of awareness. Daoist meditation is taught exclusively by Grandmaster Huang and/or Master Huang in the form of private instruction at this time.